There are exactly three people who never fail to blow my mind: Beyonce, David Blaine, and homeowners. The last one is because I live in Toronto and if you know anything about Toronto real estate, it costs at least two newborns to own property. So when I meet a homeowner, I get tingles in my hands and gush over how seemingly accomplished they are. 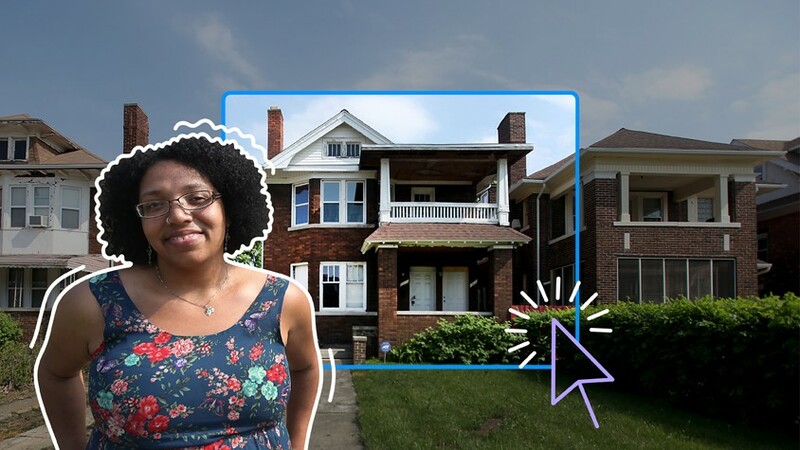 Recently, I got to have real talk with a very cool, millennial woman from Detroit who bought a house all by herself! I suppressed the fact that she is two years younger than me and got to learn more about the whole process. Obviously, it's a lot of work, especially in her situation where she bought a fixer upper that needed major renovations. You can read the whole story here, part of a series by Chase on "The Evolution of Homebuying."